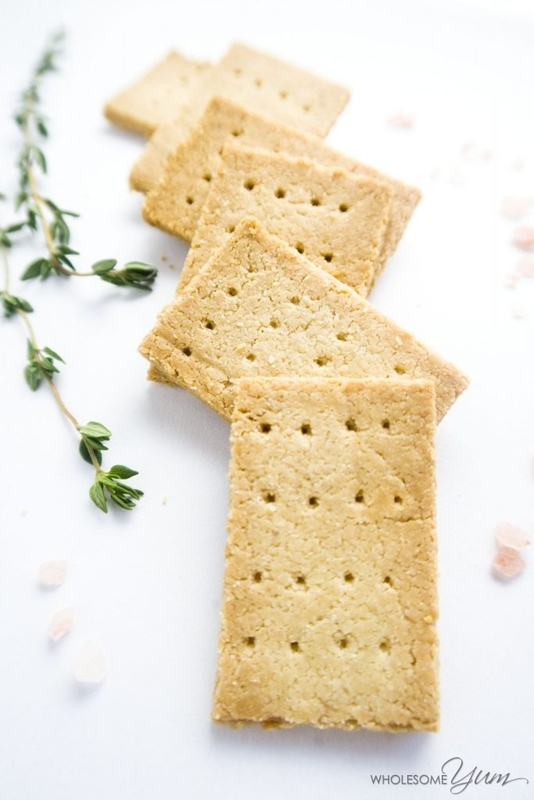 This 3-Ingredient Paleo Cracker is all natural and tastes heavenly. It is crunchy and buttery but has no butter. You can eat it on its own or top with other healthy or fancy toppings.